Stationery is something we can NEVER get enough of and even if most of our journals remain empty, we can’t stop hoarding and stocking up on newer, prettier ones! If you’re the kind to drool over leather bound diaries and fountain pens, we have a list of the best stationery stores in Gurgaon that have everything from affordable letter writing sets to exquisite pens that are perfect for gifting to all your writer friends! More of an everyday saviour than an aesthetic stationery store, Stationery World has services for all your college and office needs. They have super-efficient binding services along with a lamination machine. For merchandise, we love their wide variety of colourful neon post-it notes. Check out their range of minimalist and basic year organisers for some artsy organising. 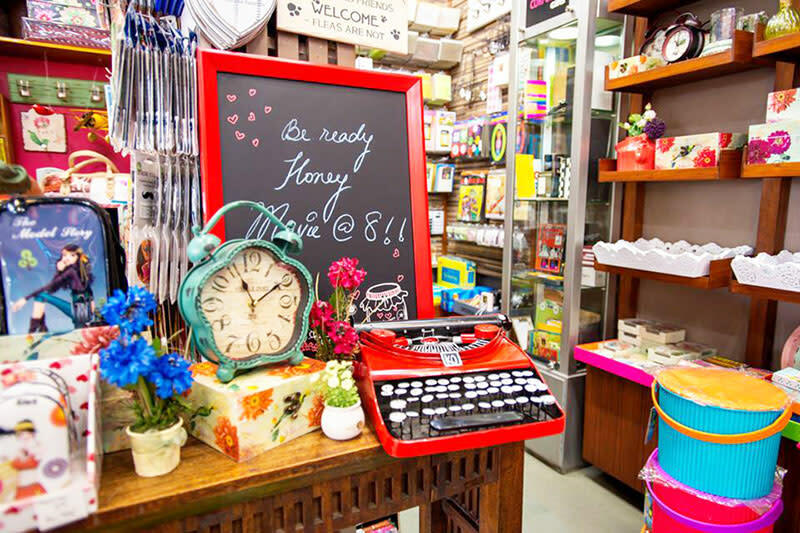 With things priced as little as 90 bucks onwards, Gifts of Love combines home décor, stationery and gift items in a beautiful store which has us in awe with its shelves filled with pretty stationery. They have some really cool tin and cardboard boxes for storing all your pens and little post it notes among other knick knacks. Check out their gorgeous range of floral folder files and colourful journals with eccentric prints. If you want a shop offering a huge variety of pens, Anand Stationery Shop is the place to head over to. 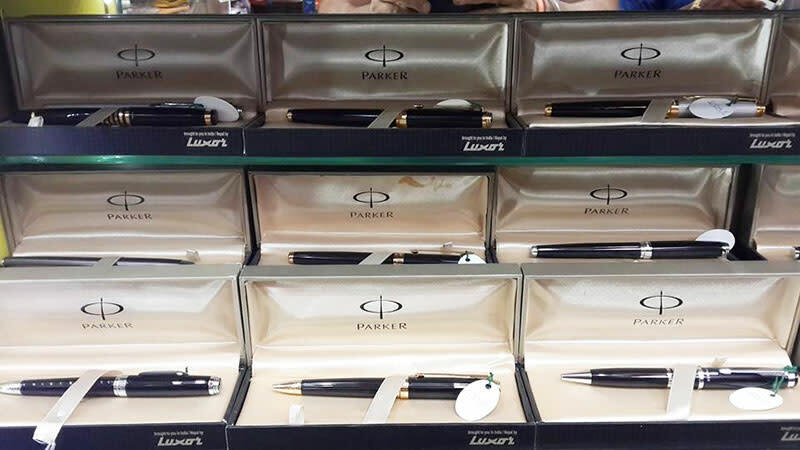 They have everything from Cross, Sheaffer, Lamy, Parker, Pierre Cardin to Montblanc and the staff is friendly enough so you’ll have help finding whatever you need. They also keep canvases of various sizes along with paints and other stationery bits and bobs so there's quite a bit to explore. If you’re an artist in the city, we know how hard it can be to find just the exact variety of paints and canvases that you want. Give Oxford a shot and you’re sure to find something here to suit your needs. 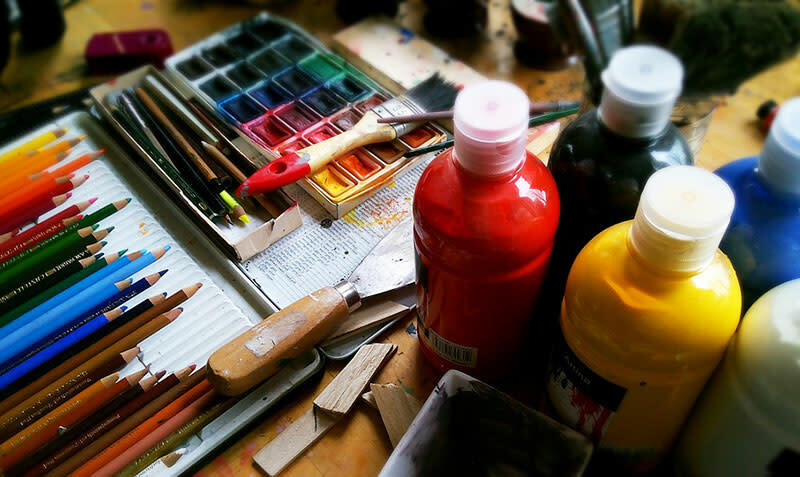 They have oil paints, water paints and acrylics along with other painting supplies and a collection of best sellers and gift items to sort all your requirements. 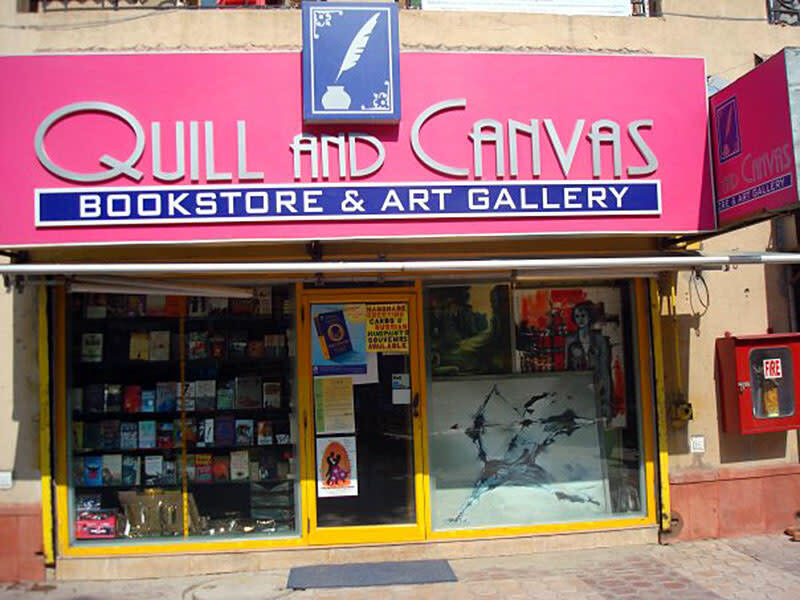 A cult favourite among Gurgaon peeps, Quill and Canvas has been around for quite some time now and takes its inspiration from various artists and art forms across India. 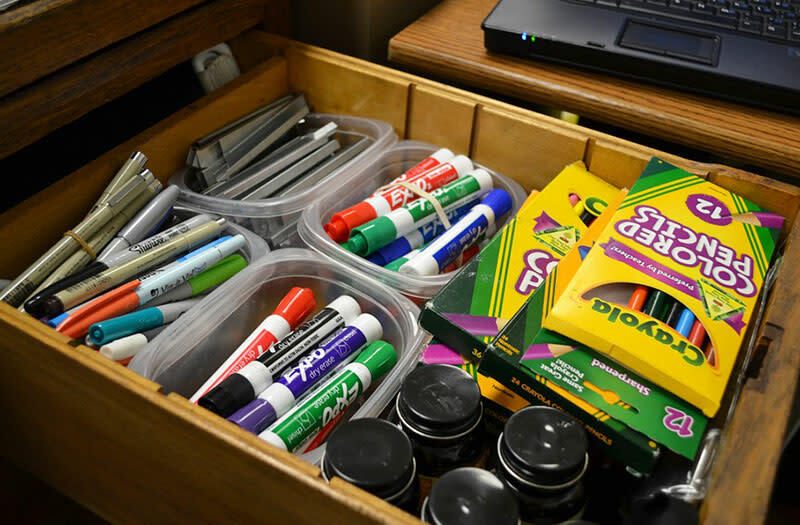 This reflects in their stationery as they have a unique collection of pens, paint supplies and brushes along with some mugs designed by individual artists. Now that you have a source for all your stationery needs, it’s time to get started with that art journal you always wanted to keep!